Green Pet Shop Self Cooling Pet Pad measures 19.7” x 15.7” x 0.2” (medium) and it can accommodate dogs up to 25 pounds, small and large sizes are also available. This cool pad cools and offers relief from swelling, discomfort, heat stroke, allergies or skin conditions. You can place it on the bed, the car, the floor or any outdoor places, so convenient isn’t it? You’ll be tempted to get one yourself. 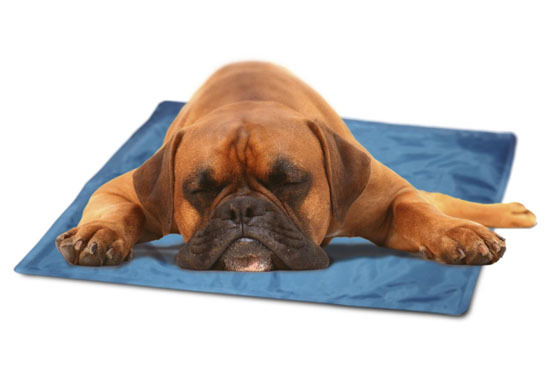 Your dog will love it, during hot days, he or she would just stay on this bed. 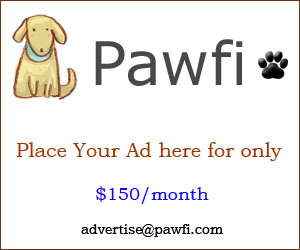 If at first your dog doesn’t want to use Green Pet Shop Self Cooling Pet Pad, you can try to use his or her favorite toys and treats to make your dog try the pad.